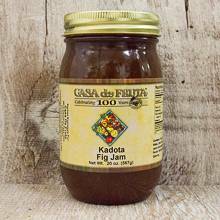 Made with figs and cane sugar. Net wt. 20 oz. Ship wt. 3 lb.